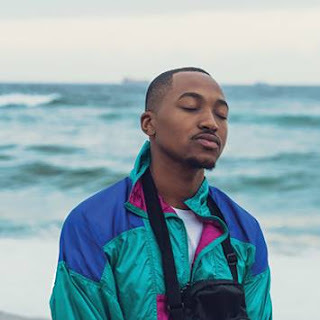 Napo Masheane & Friends” is a cumulating showpiece altered from its 2008 run, paying homage to the development and fortification of spoken word. This scintillating production unequivocally weds spoken word with smooth tunes of Afro-Jazz and soulful spiritual sounds of Gospel. 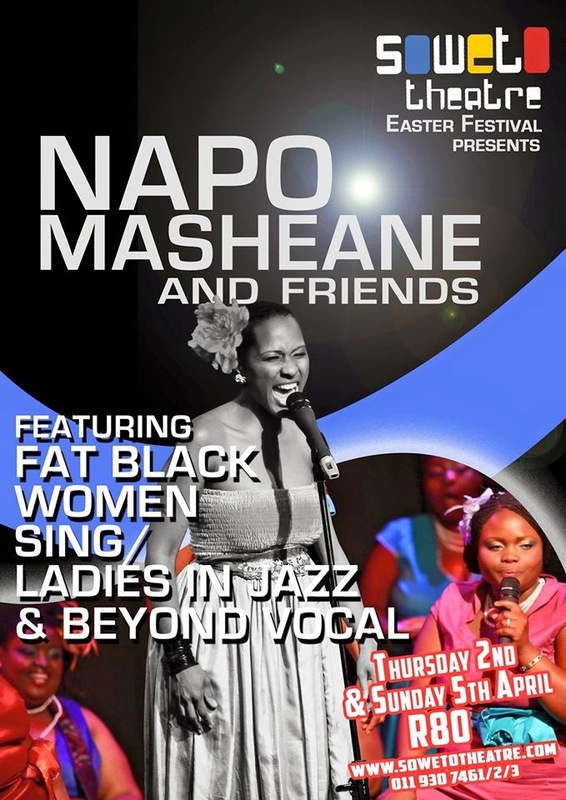 For the first time, Napo Masheane will collaborate on stage with “Ladies in Jazz,” rejuvenating the music language with layers of experience and life profoundly lived. The twist that will be brought is that of an all male accapella group “Beyond Vocal” which will be infusing their unique Gospel sounds with the oral tradition, poetry while “Fat Black Women Sing” will bring a sense of beauty and humor within spoken words. All this will be taking place this week at the Soweto Theatre on the 2nd and 5th of April 2015 with the theme of the event being ‘Poetry meets Gospel & Jazz’ as we celebrate the Easter Weekend.